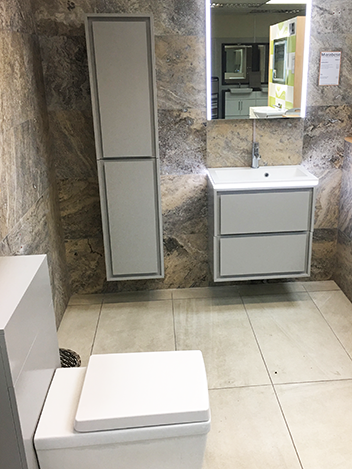 Our Marabese Letchworth showroom stocks all you need to redecorate your bathrooms and kitchen, whether you're looking to refresh your current look or start again from scratch. Take a look around the 18 exciting bathroom displays that are constantly updated and refreshed to reflect current trends. 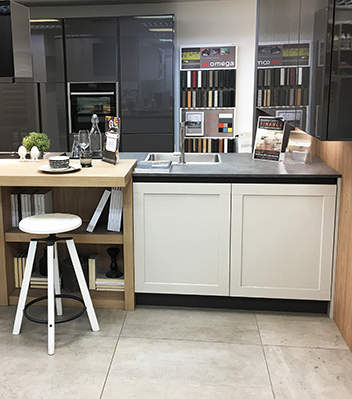 We have a fabulous new Italian kitchen selection featuring stylish Arredo3 modern, classic and contemporary kitchens. We have tiles in all shapes, designs and sizes: porcelain, ceramic and stone flooring, as well as glass and mosaic tiles which are suitable for walls. Check out our new Italian and Spanish tile ranges in stock, available to take away 6 days a week. Wood flooring, laminate and vinyl is also available at Marabese Letchworth in many popular and classic styles. 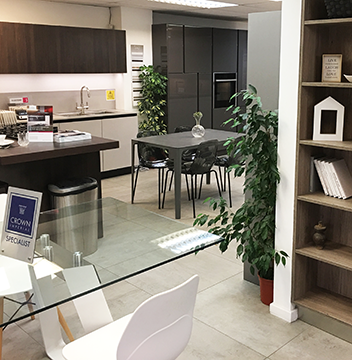 If you're looking for a new kitchen or bathroom, pop into our showroom and see one of our design team, and book an appointment for your free home survey and design CAD. We offer a full design and installation service, project managed by our in-house design team. 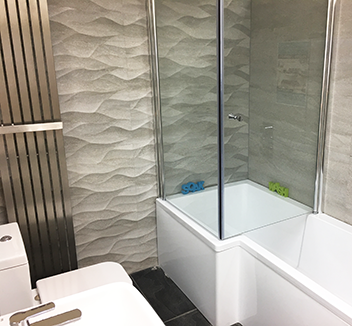 For more information, please view our Installation page or call our Letchworth Showroom on 01462 480716 or drop the team an email at letchworth@marabeseceramics.co.uk. You can also call our online sales team on 01234 324598. 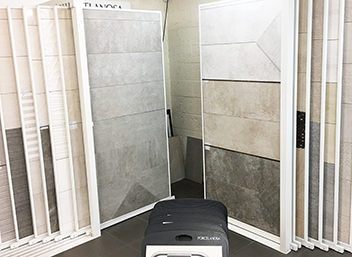 We have all leading tile, kitchen and bathrooms brands including Porcelanosa, Casalgrande, ABK, Arredo3, Crown Imperial, Crosswater, Bauhaus, Sheraton, Saneux, Bristan, Mereway, Original Style & many more.